GIVEAWAY ENDED October 4, 2010 11:59 PM CENTRAL TIME. Large 13.5 oz. 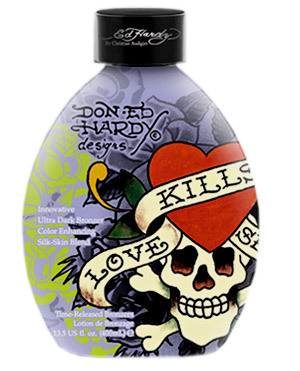 bottle of LOVE KILLS SLOWLY by Ed Hardy is this weeks giveaway. Enriched with time released bronzers to extend the life of your tan. Citrus Charm fragrance. 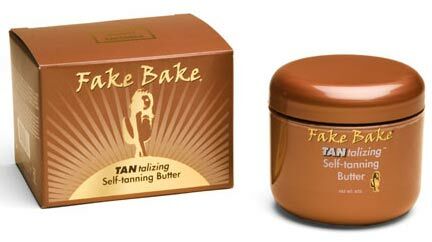 Now available – Fake Bake Tantalizing Self-tanning Butter. If you are light complected than this product is for you! This self-tanner contains a smaller percentage of sunless ingredients resulting in a lighter tan that is perfect for people with light skin tones. It is also beneficial in maintaining/prolonging an already existing sunless tan along with it’s wonderful moisturizing properties. The brown color of the butter is used as a guide for a streak free application. 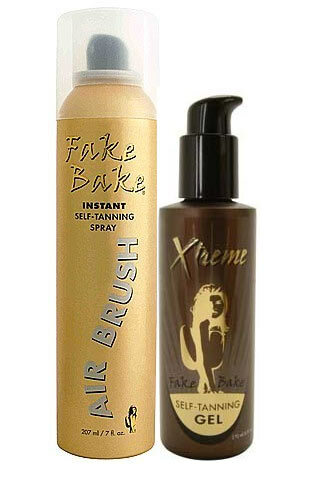 Order yours today at TanForLess.com and give us some feedback on your experience with the Fake Bake Butter. GIVEAWAY ENDED September 27, 2010 11:59 PM CENTRAL TIME. GIVEAWAY ENDED September 20, 2010 11:59 PM CENTRAL TIME. GIVEAWAY ENDED September 13, 2010 11:59 PM CENTRAL TIME. We’ve had such excellent response to the Fake Bake products that this weeks giveaway is for 2 more of their self-tanning products. Good luck!